How appropriate for the week to begin with a sighting of the Camp Pan Male. We were very surprised to see him still moving late into the very hot morning, but his sunken stomach was perhaps a sign that he was quite hungry and looking for a meal. 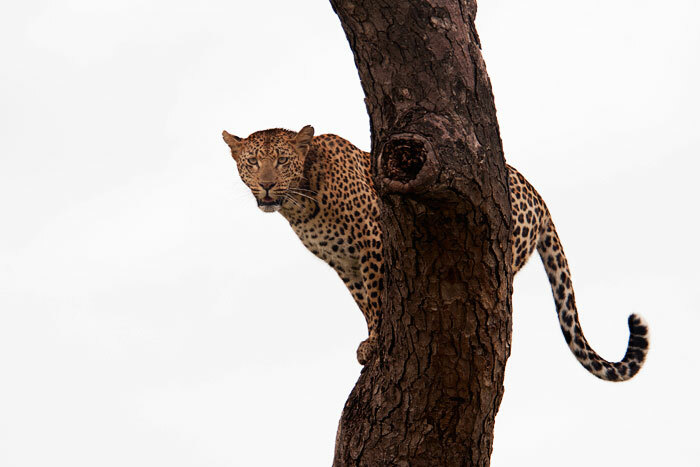 Leopards normally hunt in the cooler temperatures and lower light when they have a distinct advantage over most of their prey because of their nocturnal vision, but they are also very much opportunists and will hunt into the day if they need to. 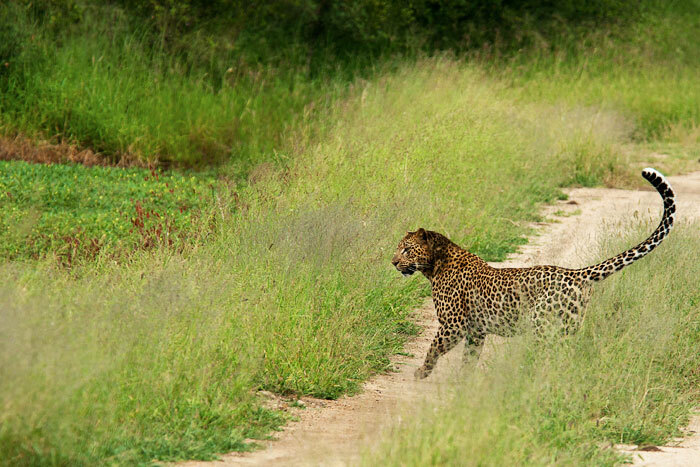 He walked through the tall grass, perhaps trying to flush prey such as a duiker or steenbok. He was unsuccessful and eventually gave in to the heat, finding a shady patch nearby. That evening, one of the other vehicles saw him feeding on a monkey, so at least he got a bit of nourishment! 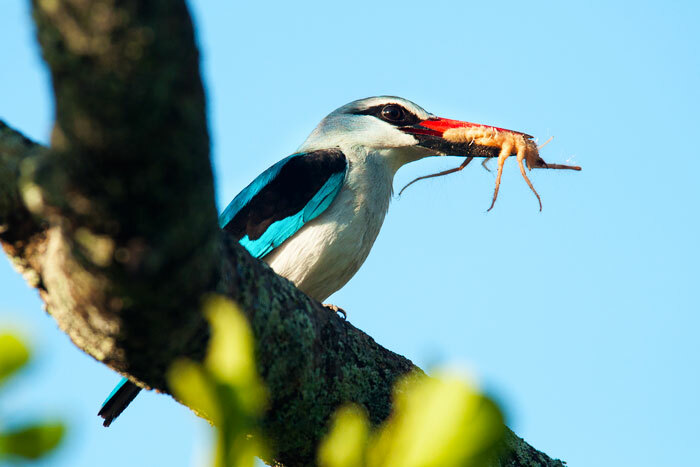 A Woodlands kingfisher holds a recently caught solifuge, or sun spider, which is an arachnid although not a true spider. The bird then flew and deposited the meal into a hole in the trunk of a nearby Marula tree, implying that there were hungry chicks inside! 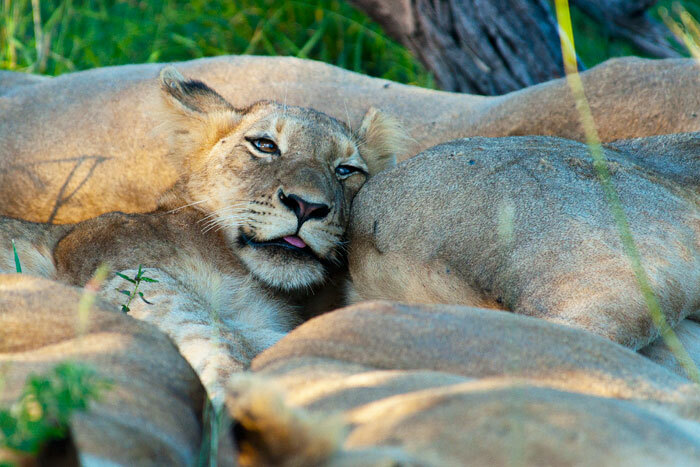 We had a visit this week from a pride rarely seen on Londolozi: the Southern Pride. 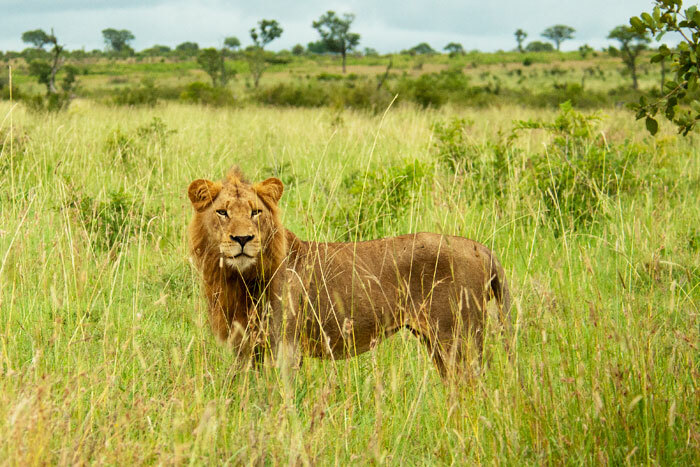 We often see the four South Pride Males, which is really a young Coalition rather than a pride, who are the offspring of the Southern Pride Lionesses. Now the Pride has a new generation in tow, and they total fourteen lions! When we watched them on a warm afternoon, they were all huddled in a small shady area, and created a carpet of beige amongst the green. I had to get at least one shot of one of my favourite lionesses, as I hadn't seen her in so long. 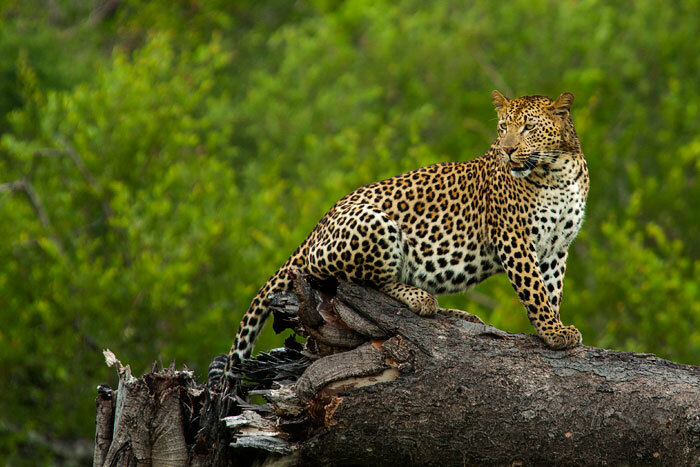 Nicknamed 'Floppy Ear' for obvious reasons, she is well known in the Sabi Sands. She tends to spend more time by herself than other lionesses, which also means she hunts for herself often. She strikes me as a tough lioness as well as an excellent mother, and reminds me a bit of the Tsalala older Tailless Lioness. 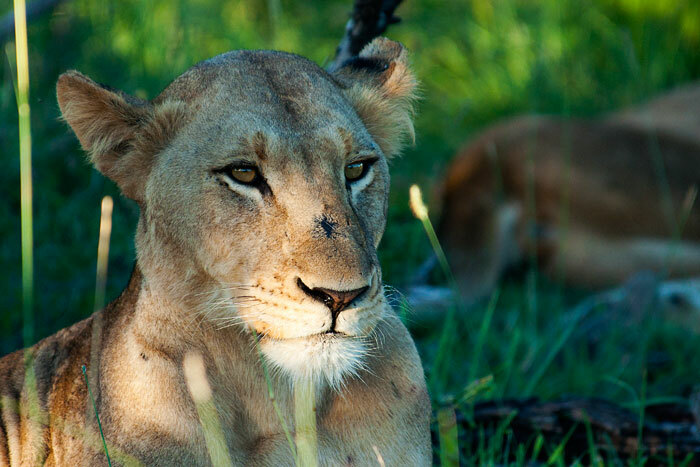 This beautiful young lioness is of the same generation of the four young males in the Coalition we see frequently. 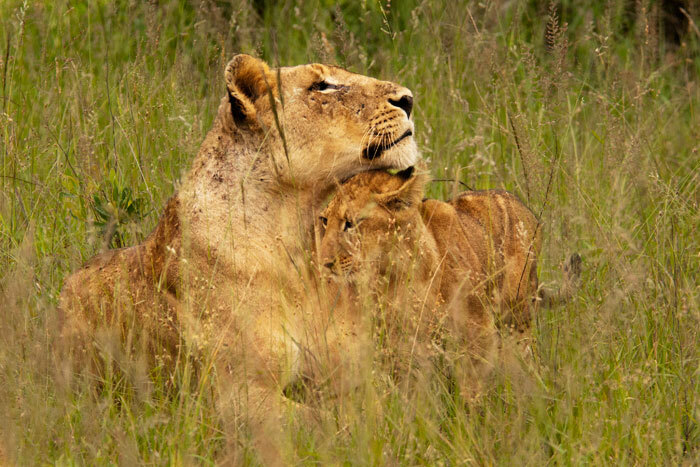 Generally with lions, the females stay with the natal pride after they reach maturity, whereas the males leave to either become independent, or form coalitions with other male offspring of the pride. 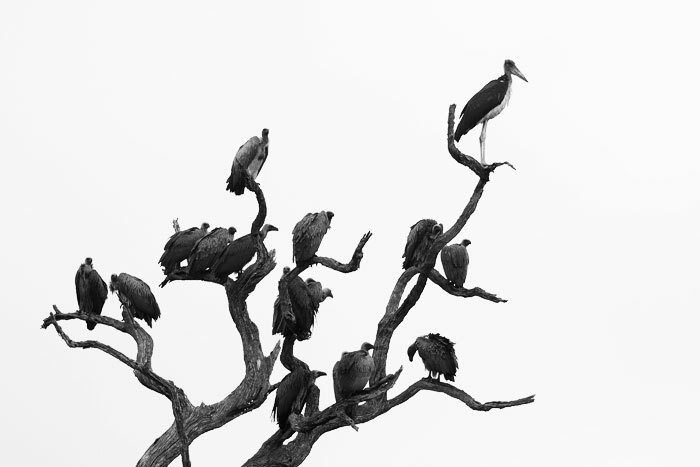 A Marabou stork sits atop a wake of vultures. Both species will scavenge, and in this case there was an impala lamb carcass nearby that attracted their attention. The lamb appeared to have died of natural causes, and because the mother was nowhere to be seen, we think perhaps she had been killed by a predator and the little one had starved to death. Having smelled where a crocodile had been lying on the road, the Vomba Young Female peers into the water, spotting the croc and backing away quickly. The crocodile did not bother her, but her reaction made it clear that she knows these ferocious predators are foes. This sparked a discussion amongst our guests: is her aversion to crocodiles innate, and if not, how does she know to avoid them? I have always seen lions and leopards act either aggressively or fearfully towards crocodiles, and presume it is an innate behaviour, although I would love to hear other people's thoughts. The Vomba Young Female then continued on, apparently in search of prey. 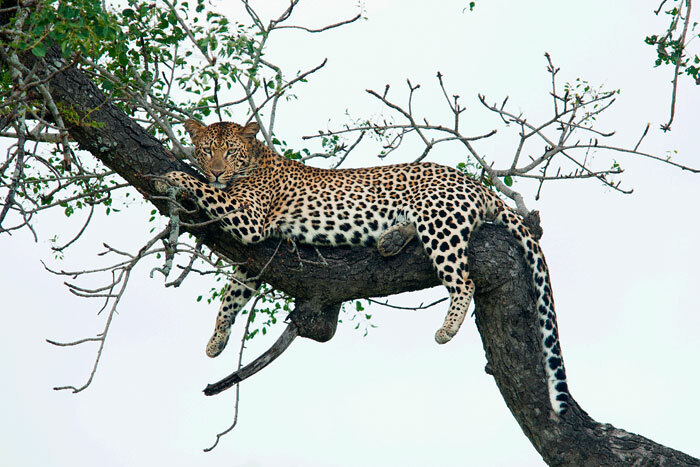 She used this fallen Marula to get a bit of elevation, which gave us a beautiful view of her. Unsuccessful from the first point of elevation, she then found another Marula to perch in. She seemed to camp out there for the morning, relaxing but scanning the plains for prey all the while. 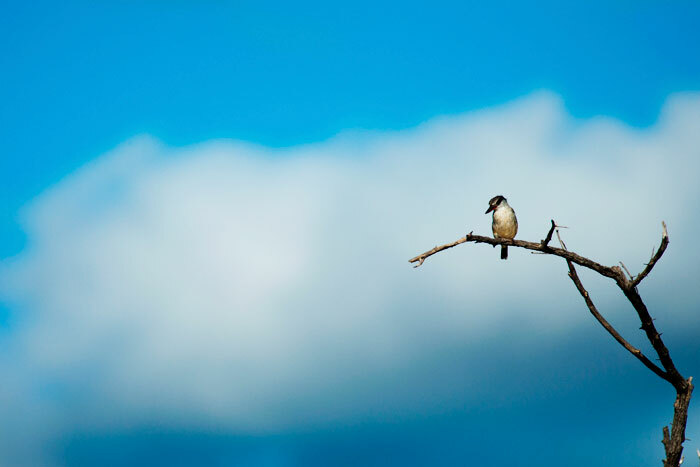 A Striped Kingfisher peers down at some prey. These pretty little birds are often in trees with thick cover, so it was nice to see one out in the open. Later on in the week we also had a visit from the South Pride Males. 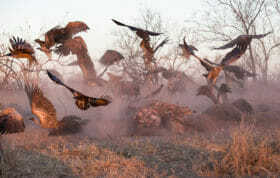 They continue to occupy the open areas in the south of Londolozi, hunting big prey like zebra, buffalo and kudu. Although reminiscent of a photo I took of one of the Majingalane Males, this is in fact the largest of the South Pride Males. Every day sees them growing bigger, although they are yet to behave territorially, lacking the confidence just yet to challenge the Majingalane or Mapogo. 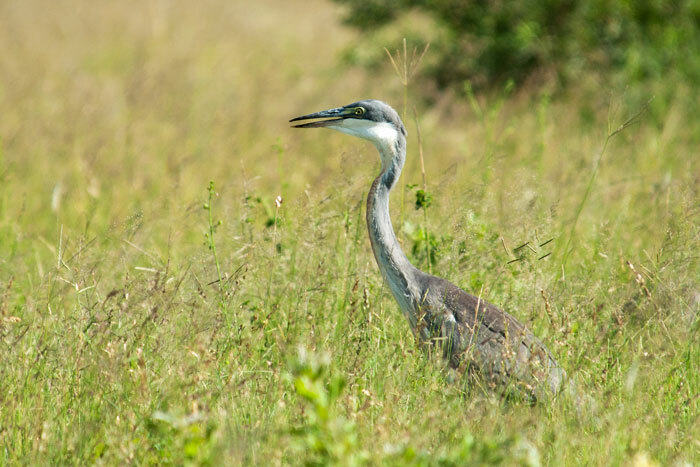 A juvenile Black-headed heron, similar in appearance to the more commonly seen Grey heron, but much more rare for this area and a different habitat. As Freddy taught me during this sighting - my first of this bird - 'If you see a bird like this in the water it is a Grey, but if you see one in the grass it is a Black-headed'. The scar-nosed Majingalane Male lies on the airstrip. Luckily he decided to move before the first morning arrival! Later on in the week we had some cloud cover threatening rain, but luckily the skies cleared and provided some stunning landscapes. A Sparta Pride lioness greets her cub while keeping an eye on an approaching young elephant bull. Eventually the elephant chased the lions aggressively, but luckily they all ducked into the Maxabene Riverbed without injury. The two older Sparta cubs are accounted for - the 5-6 month old ones - but unfortunately it does appear that the younger cubs, who were seen by James Tyrell in the brief but epic sighting of the mother carrying them a few weeks back, have been lost in the floods. And again, how fitting for the week to conclude with a sighting of the Maxabene Female. 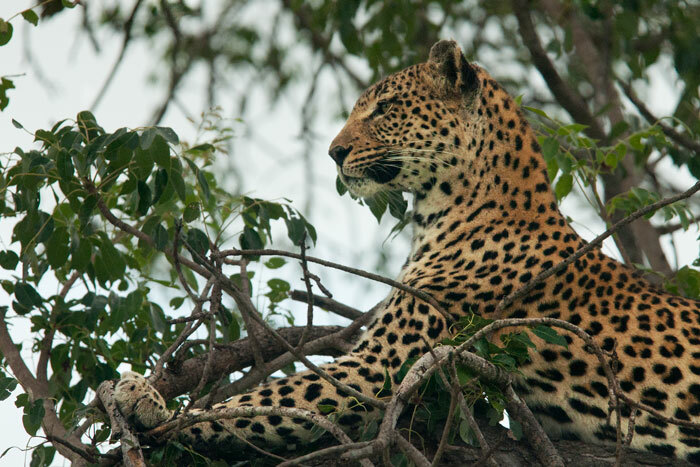 We found her in a Marula tree, snoozing and also occasionally scanning the surrounds for prey - in this case, impala. When we found her tracks leading into and then back out of a prominent drainage line (the same one she had been tracked into days before), Freddy and I entertained the possibility that she might be hiding a cub in there. However, once we did eventually find her, she didn't appear to show any signs of lactating or suckling. Perhaps seeing David Dampier's beautiful photos of her previous litter (in the Wednesday post this week) had gotten us a bit too excited! Amazing photos as always Talley! 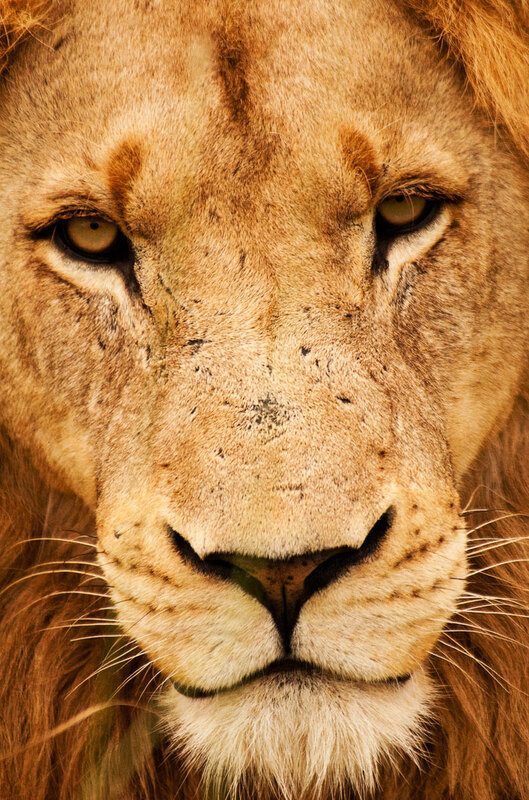 Of course I love the lion portrait… Stunning! is so relaxing to look at, just gorgeous, fits the ‘loving’ theme this week as well!! I loved them all! Have a good weekend and here’s to lots of loving, especially on Monday, for you!!! For Monday, please read Tuesday the 14th !!! Thanks Sheena! There is definitely a lot of loving going on at Londolozi: the other night we had a mating pair of lion and a mating pair of leopard, in the same sighting! Unfortunately no photos though, as it was a moonlit affair and not enough light 🙂 Happy Valentine’s Day! 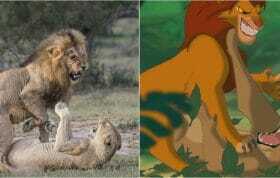 The Southern Males, are they the sons to the Mapogo Males?? 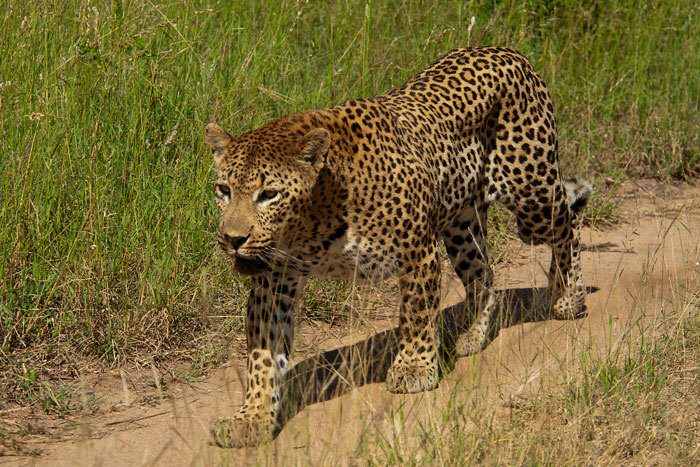 Hi Paul, no, the Southern Males were fathered by 2 males dominant in the south of the Sabi Sands in 2008/9, almost always seen with the Southern Pride during that time. They died of natural causes a couple of years ago. Gorgeous pictures again Talley, you can never have too many felines! 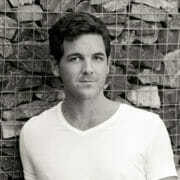 I’m coming back to Founders late April – can’t wait; I’m really counting off the days now. Look out Byron! 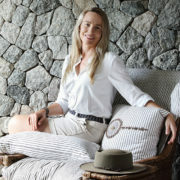 Looking forward to seeing you back here Suzanne! Wonderful pictures as always Talley. Any word on the two older Tsalala cubs that were lost after the flood? Great pictures, Mr. Talley.. Where is the tsalala pride?… and I haven´t seen cheetas..
Thelma, unfortunately the Tsalala Pride – the lionesses with the year-old youngsters – haven’t been viewed a lot recently. After the floods we haven’t been able to traverse most of our northern sector, and think they might be there somewhere. The rest of the Pride – the four young lionesses and the ‘Older’ Tailless Female, have been viewed quite frequently – in the North, but in an accessible area. 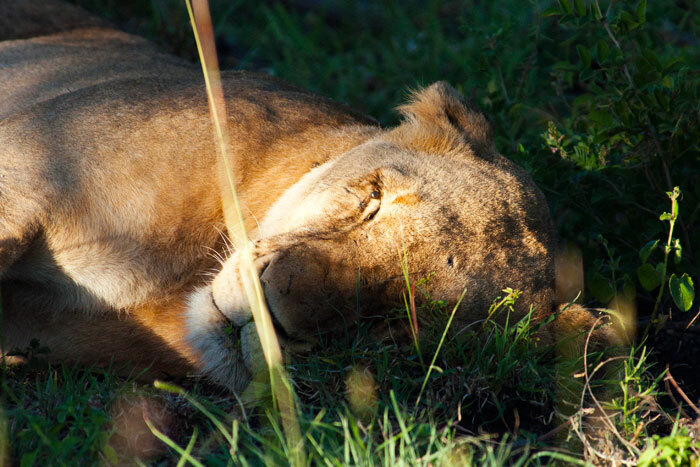 The five lionesses are doing well, but as for the rest of the Pride, we have yet to see. 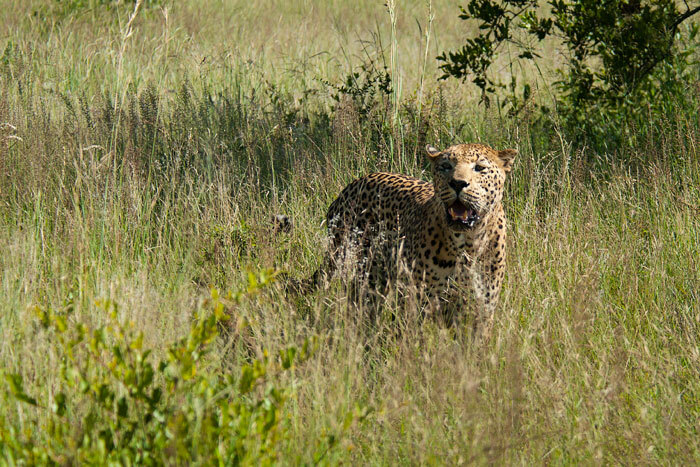 Cheetahs are considered a very special sighting at Londolozi, primarily because the relatively dense vegetation is not their preferred grassland habitat. If we are lucky enough to have a cheetah passing through, it tends to be in the dry winter months, when the bush isn’t as thick. Mike Miller says ‘you’re a fantastic team”….I say hi to Freddy. 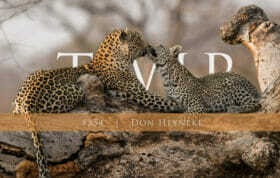 Looking forward to being back at Londolozi in December. Thanks so much Judy – I am indeed very lucky to work with Freddy, and to have learned all that I have from Mike. We’re looking forward to seeing you in December! Seeing the Southern Pride and how their numbers have grown, especially in the first photo of the lot, rather reminds me of teenagers and sleepovers…they all look a bit dazed! I know we humans impose human characteristics on animals, but truly, one must believe they feel emotions similar to ours. Love especially. Lovely photos Talley…you do a great job! Thank you! Hi Geri, I am probably the worst offender at anthropomorphism, but I also think it’s a way we feel a connection to them. 🙂 Thanks so much! Love all of the photos. 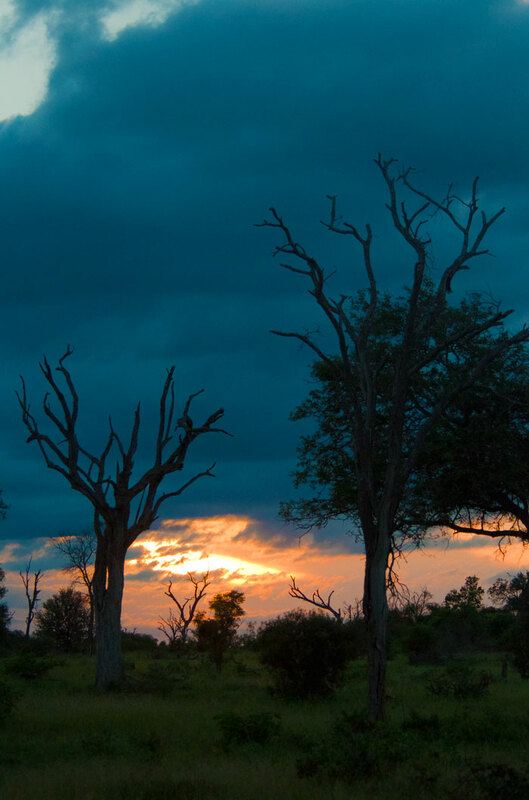 It has been two years since our wonderful trip to Londolozi. I have such wonderful memories of this special place. Thanks UW! I also think huge teeth lunging towards you is universal for ‘get out of here’! What’s interesting though is that most of these predators react fearfully to just the smell of the crocodile, or larger bodies of water which might house them. Merci Karine! I hope it warms up soon! 🙂 You can have some of our heat, it’s supposed to reach over 40 today! 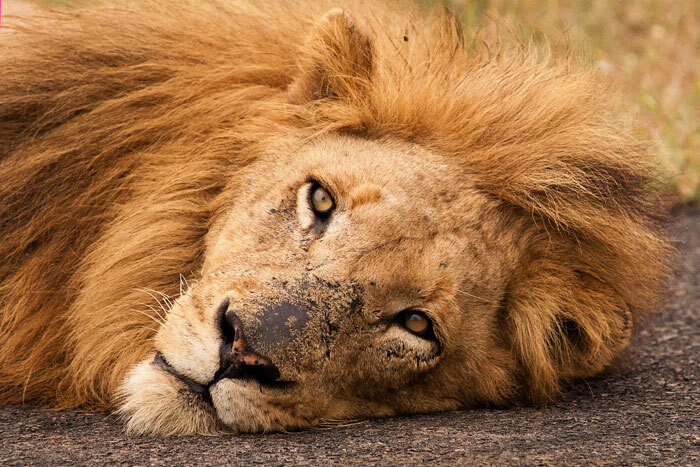 Absolutely Fab photos seeing the Southern Pride and Scar nose lying near the airstrip – Awesome!!! This is a gorgeous week in pictures. Thanks, and for all your great comments! Love the marabou storks Talley!! Unfortunately it’s dark and stormy here for B and B and Debs and Rob. 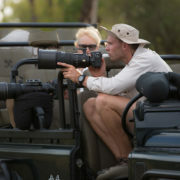 We are all wishing we were in the Sabi Sands! your pictures are wonderful.. I am glad to see the recovery taking place in the bush after the devestating floods.. Thank you all for your hard work.. 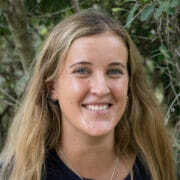 Awesome Tally, always grateful, give me a shout when you’re in Cape Town!